the ultimate event for entrepeneurs and technologists in Los Angeles. 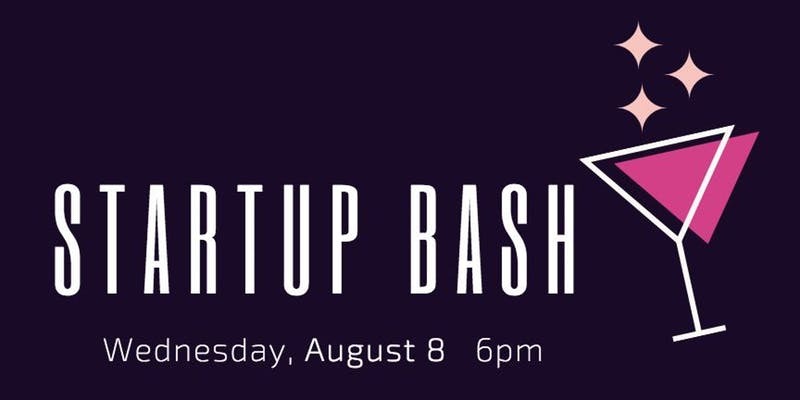 Enjoy cosmic drinks and light bites as you network with startup & tech peers, industry leaders and the investors at SENATOR JONES. Munch on some delicious food, drinks, and snack at the event. Eat Up!